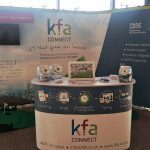 KFA Connect exhibited at the Hampshire Chamber of Commerce ‘Meet the Chamber & Business Exhibition’ event on 27th June 2016 at the Ageas Hilton. 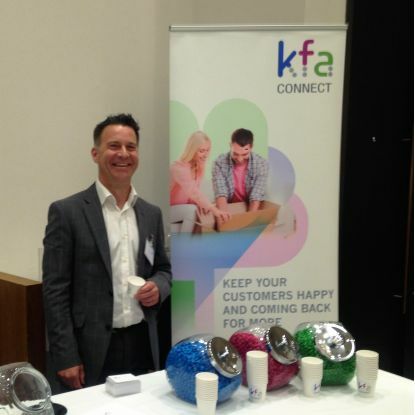 The event was a great chance to network with visitors and also mingle with other Hampshire Chamber of Commerce members, giving us all the opportunity to make new connections. 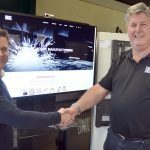 As new members to the Chamber we also had the opportunity to showcase our company to the attendees and exhibitors. 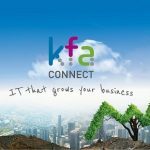 Thank you if you visited our stand!